SF native Chuck Brickley's work has appeared in every significant collection of english language haiku published over the last 40 years. 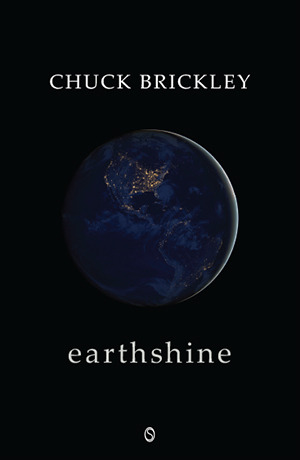 Earthshine is a treasury of luminous delights. Han Shan & Basho read these poems in heaven! Timeless and wonderful.